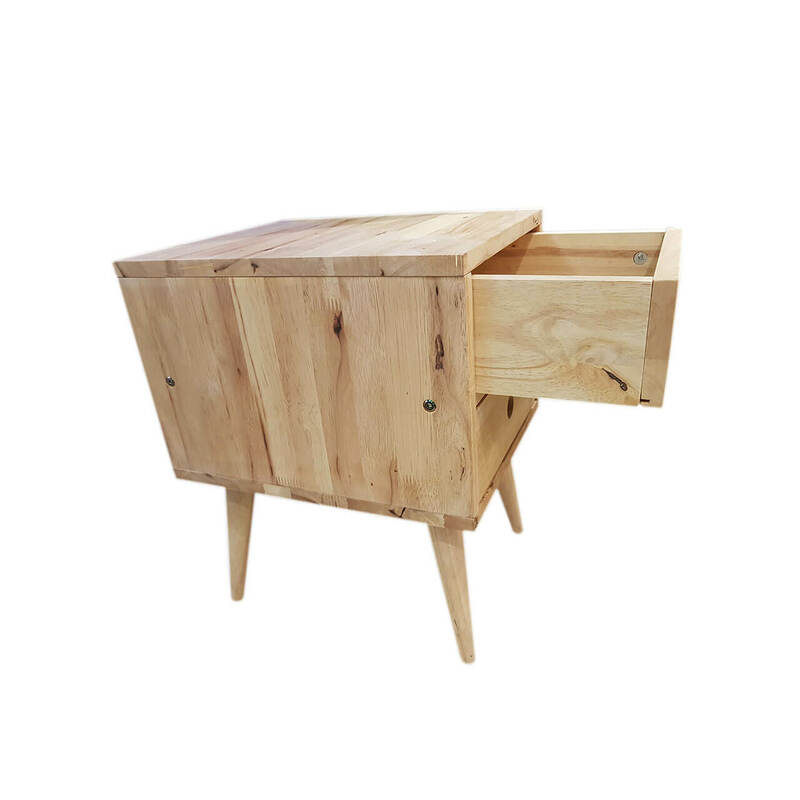 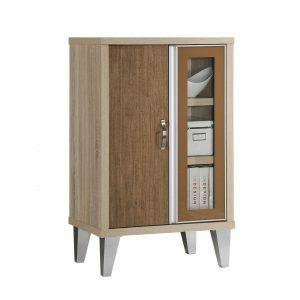 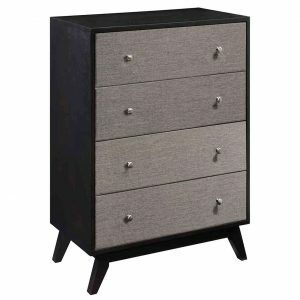 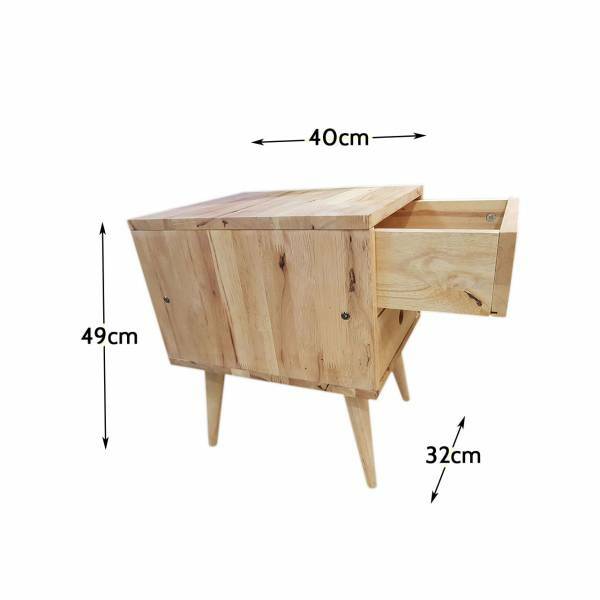 The Roy chest drawer is part of our modular, natural-wood collection. 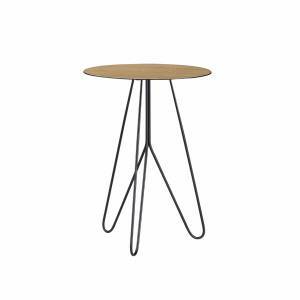 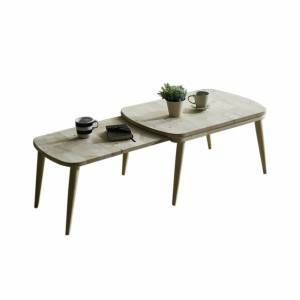 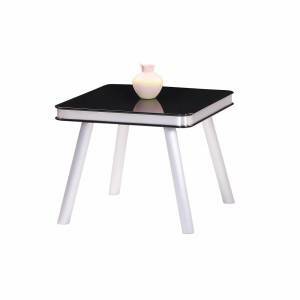 It’s simple appeal and size allows it to also be used as a side table. 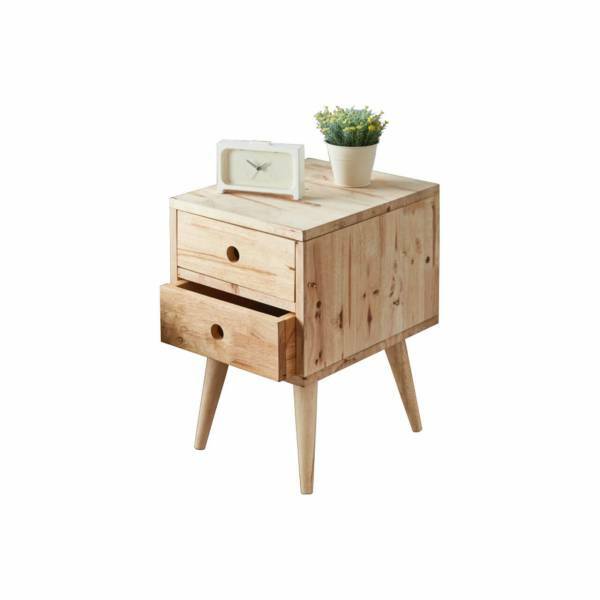 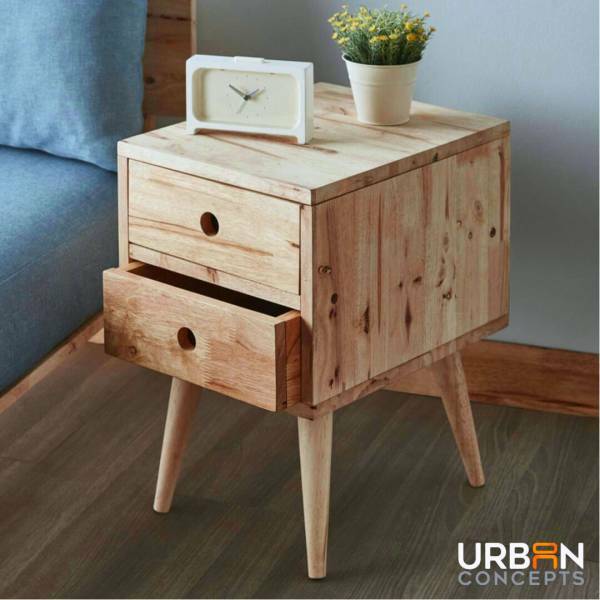 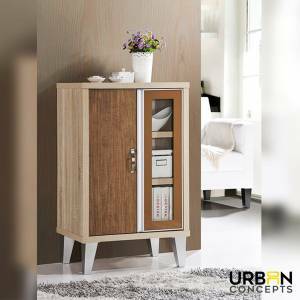 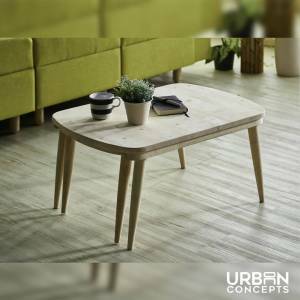 The wood boards are solid and sturdy, and the square body is detachable, allowing it to be placed or stacked anywhere.